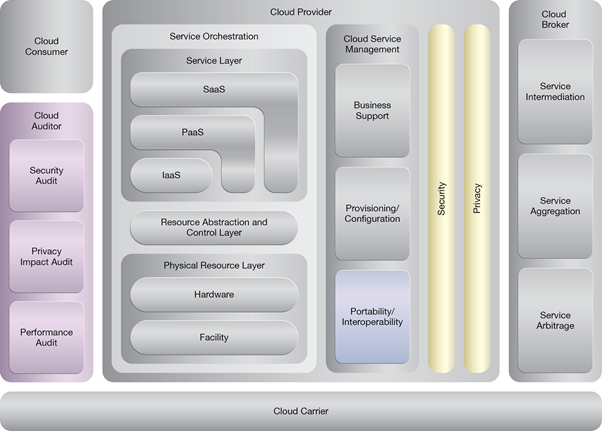 How can cloud service activity be temporarily or permanently relocated without causing service interruption? 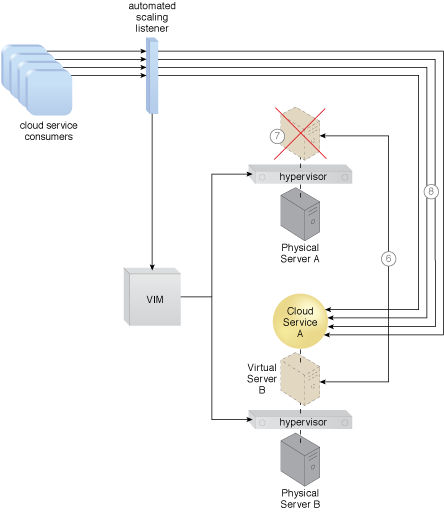 There are circumstances under which redirecting cloud service activity or relocating an entire cloud service implementation is required or preferable. 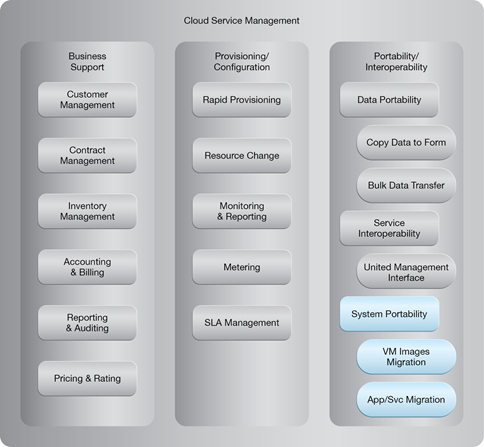 However, diverting service activity or relocating a cloud service implementation can cause outage, thereby disrupting the availability of the cloud service. 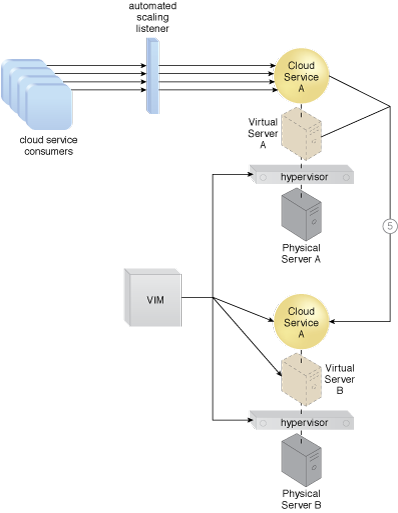 A system can be established whereby cloud service redirection or relocation is carried out at runtime by temporarily creating a duplicate implementation before the original implementation is deactivated or removed. 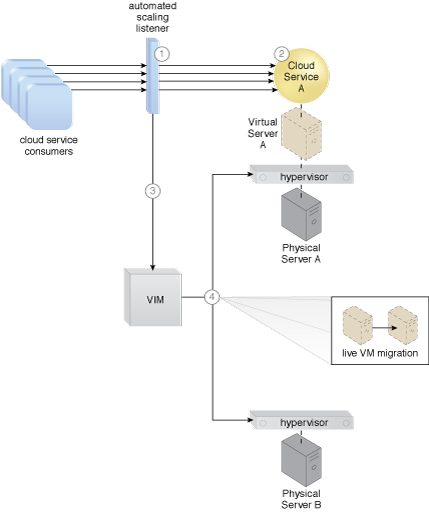 Virtualization technology is used by the system to enable the duplication and migration of the cloud service implementation across different locations in realtime. An example of a scaling-based application of the Non-Disruptive Service Relocation pattern (Part I). An example of a scaling-based application of the Non-Disruptive Service Relocation pattern (Part II). An example of a scaling-based application of the Non-Disruptive Service Relocation pattern (Part III).